Whether you're looking for powerful self-defense to protect you from harm... or an action-packed workout to get fitter and stronger... our Wilmington Fitness Kickboxing classes are sure to hit the spot. Get all of this and more in every single class. LIMITED TIME ONLY! 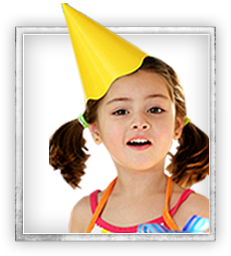 We're running an amazing web special on our Wilmington Kids Martial Arts classes. Click here to grab the special while it lasts. Fair warning: We're in demand! Hurry before we're all filled up! 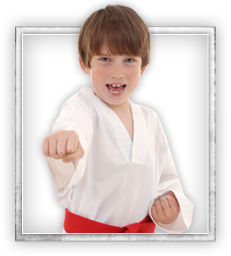 Wilmington Hapkido Classes are a combination of old-school training and modern-style self-defense! 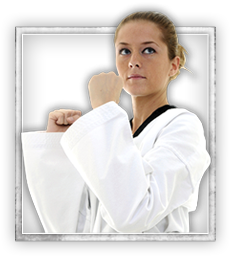 It combines combat techniques, self-defense, sport, exercise, as well as meditation and philosophy. Our Hapkido training gets you in shape...fast! These Hapkido classes will teach you both armed and unarmed methods of combat. 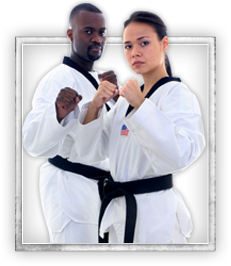 Our Hapkido classes are taught to teens and adults of all ages in Wilmington, Delaware. So if you've always been fascinated with Hapkido, Karate or just Martial Arts in general, this is the Wilmington class for you! Martial arts is a powerful tool for self-defense... but it's also a powerful tool for family bonding! Introducing: Our Wilmington family martial arts class - where moms, dads, and kids train alongside one another to learn self-defense, get great fitness, and strengthen their bonds, too.